Welcome to a special Tuesday edition of SuperPhillip Central's Favorite VGMs! This week we delve into games from past generations, such as Shadow of the Colossus, Fire Emblem: Path of Radiance, and Harvest Moon. 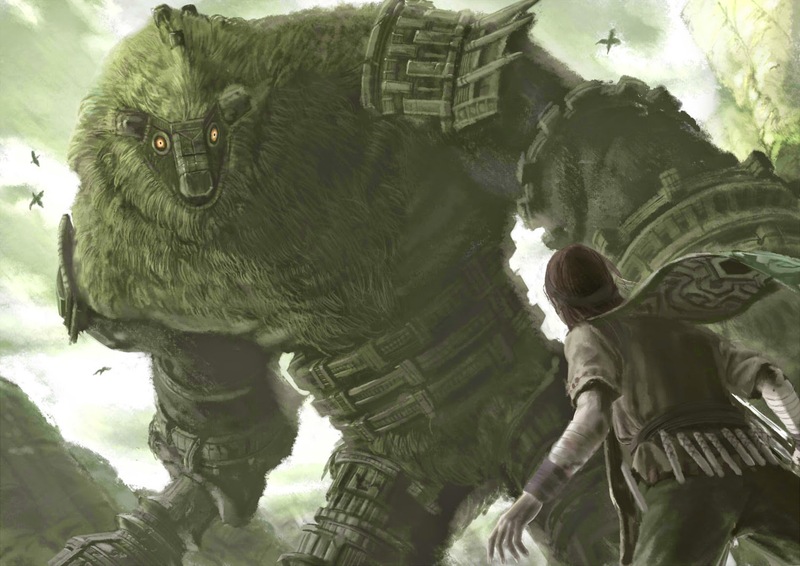 Kou Otani was the composer behind the cult classic Shadow of the Colossus' soundtrack. If his name is at all familiar to you, perhaps you know him from his work on such anime as Gundam Wing and Outlaw Star. The Shadow of the Colossus score is without question a masterful musical work of art that is as dramatic as it is moving. 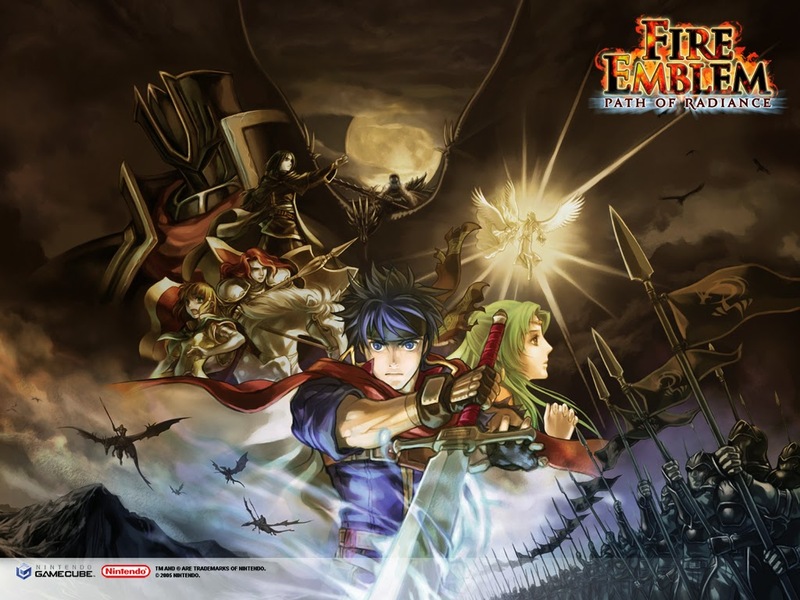 The lone GameCube entry of the Fire Emblem series, as well as the first home console release of the franchise in the West, Fire Emblem: Path of Radiance brought with it tactical RPG action with 3D polygonal character models. The entire presentation was a total upgrade from what the Game Boy Advance could provide... well, duh! This catchy number has a certain bouncy feel to it. 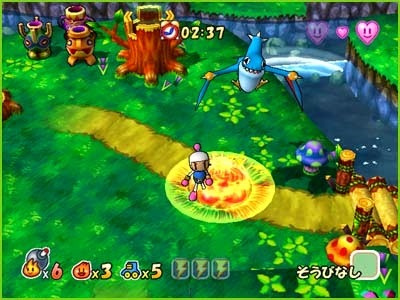 Although Bomberman has since been put into hiatus upon Konami's acquisition of Hudson Soft (aka the franchise is pretty much DOA now), gamers like ourselves can still play a bounty of fantastic Bomberman games. Of course, we don't mention Act Zero in this line of games. No, no. We go back even further into what many call the golden age of gaming. The Harvest Moon series debuted on the Super Nintendo, and it has since had numerous sequels across a myriad of platforms, whether they be home console or handheld. 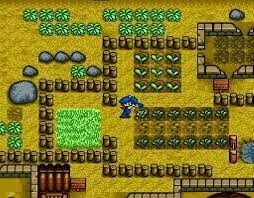 The spring theme evokes warm memories of plowing soil, fertilizing crops, and spending day after peaceful day on the 16-bit farm. We conclude this edition of SuperPhillip Central's Favorite VGMs with another Super Nintendo classic. Based off the arcade game of the same name, TMNT IV: Turtles in Time remains one of our favorite 2D beat-em-ups ever created. 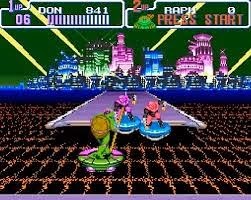 The Neon Night Riders stage used the SNES' Mode 7 graphics capabilities to simulate a 3D course for your turtle to hover along. It was darn impressive when the game originally debuted, and it's impressive today in the sense of what the ol' SNES was capable of.